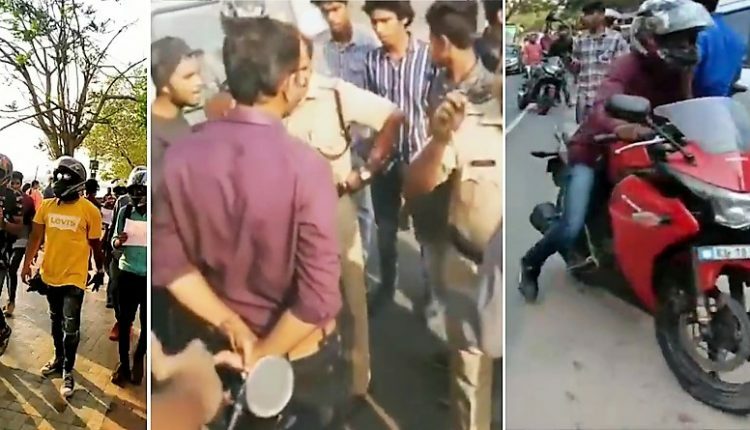 15 Youths Arrested for Protesting Against Modification Ban: The Supreme Court’s recent ban on the modification of vehicles in India did not go well with the enthusiasts. Considering the implementation of the new rule in various states across the country, Kerala Motor Vehicle Department has been most strict in following the new regulation, therefore registering a maximum number of impounded cars and bikes. 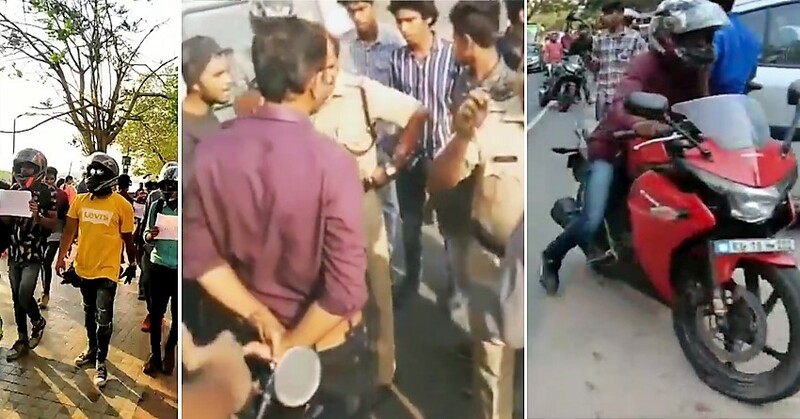 The city of Kochi also witnessed a recent incident of 15 youths being arrested as they were protesting against the modification ban which ultimately caused a ruckus with the police forces. Kerala’s MVD has started a new operation called “Freaken” where several RTO’s across the state orders to impound modified vehicles, heavily fine the drivers as well as confiscate the documents. A large number of youths gathered around the High Court and started protesting against the ban with their full riding kits, and 15 of them were arrested by the MVD department for breaking rules, rash driving under Section 279 of the IPC. According to the order by Supreme Court under Section 52 (1) of the Motor Vehicle Act, any modifications made to the cars and bikes are considered illegal. The MVD department has given a 15 days window to the vehicle owners to get their modified vehicles back to the stock condition. According to the act, all the modified vehicles shall be impounded by the department. According to the Supreme Courts new regulations, the modifications like loud horns, large alloy wheels, as well as large tyres, has been banned in India considering the fact that major modifications lead to safety-compromise for both for the driver as well as others on the road. Though, there hasn’t been any legit details offered on what can be modified and what cannot, the enthusiasts are facing several confusions over the same.